This family estate in one piece covers about 29 A including about 22 A of PDO Côtes de Provence. 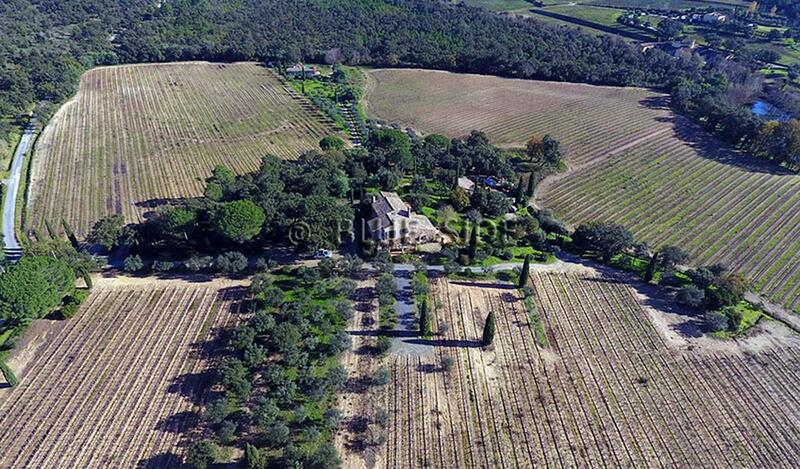 This property on the Gulf of Saint-Tropez, is located in a natural setting away from any nuisance. It revolves around a house of owners with swimming pool, outbuildings and agricultural shed.